Erin Patrick is a top producing agent for Signature Real Estate Group in Summerlin, NV. Starting her real estate career in 2016 she has accomplished more than some do in an entire career. With a unbelievably strong presence coupled with a bubbly personality, she is the agent you want representing your investment. Erin is originally from sunny California and has been a Las Vegas resident for 6 years. 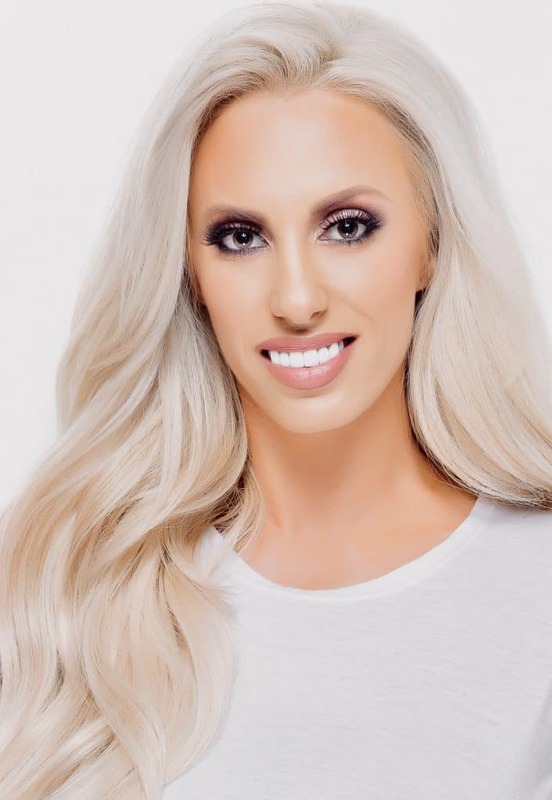 Before being named a multi-million dollar agent, and one of Las Vegas’ Top 100 Women in Real Estate, Erin was in the Entertainment industry. Working for companies such as Disney, Carnival and eventually headlining shows on the Las Vegas Strip. Although the glittering lights of the Las Vegas strip were addicting, and the applause liberating; it was time for Erin to follow her love and passion for Real Estate. Erin was recently selected by the board of trustees of Nevada Association of Realtors to take part in a Leadership program; making her a better advocate for her clients and agents in her office. Erin is a Director of Agent Development for a multi-million dollar producing team and teaches courses to other agents in her office. Erin strives to create the perfect work/life balance. When she is not pounding the pavement in heels, you will find Erin at charity events, the gym, and T-Mobile Arena for Golden Knights games. Erin resides in Summerlin with her husband and three fur-babies.